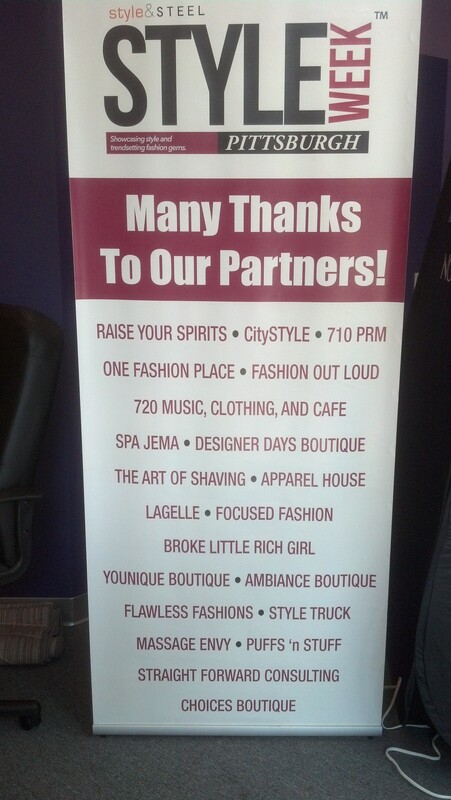 Pittsburgh just celebrated its first style week. This was a week of fashion-focused events that started Wednesday, August 7, 2013 and ended Sunday, August 11, 2013. 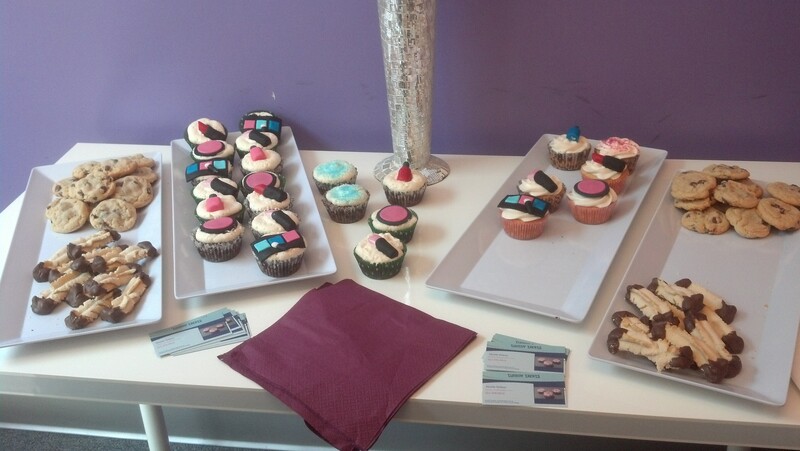 I went to the Beauty Boot Camp that was held at LaLa’s Salon in Pittsburgh August 11th. 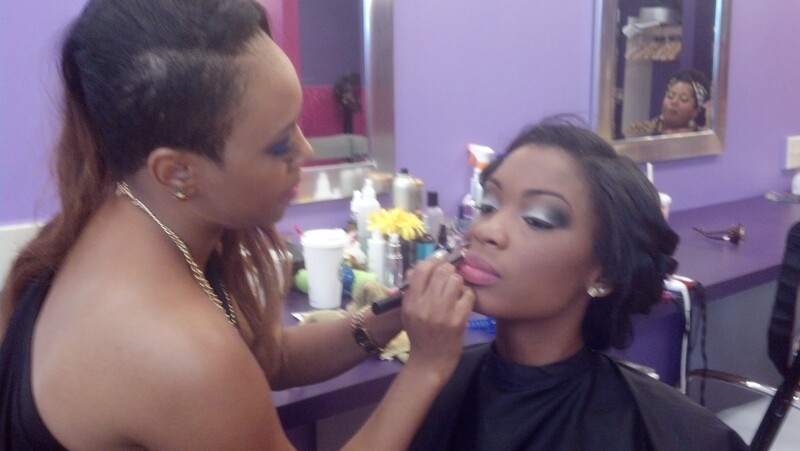 Makeup Artist Brittney D. Webster was giving the makeovers. 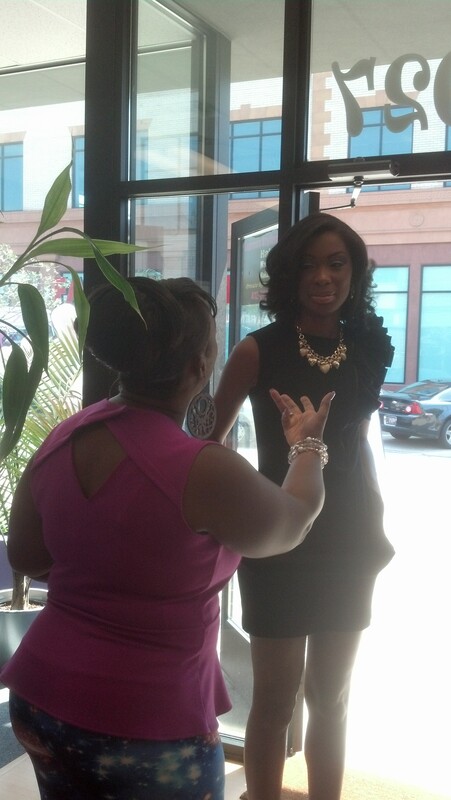 Fashion Consultant Sabrina R. Clark was lending her expertise to the ladies as well. 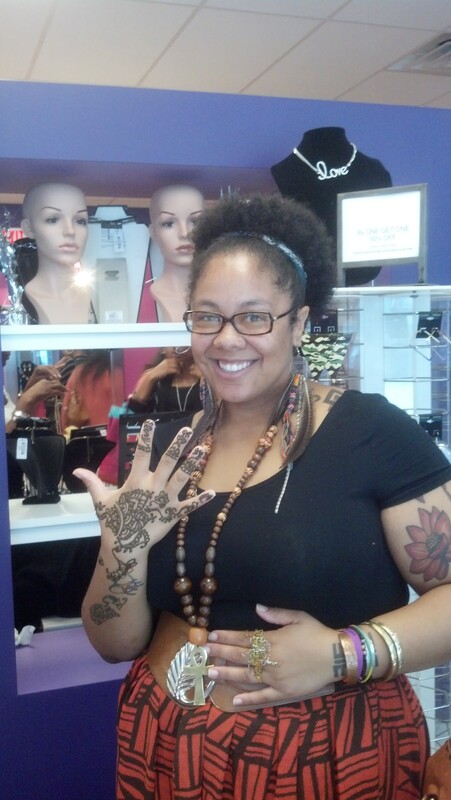 One of the participants getting a makeover. 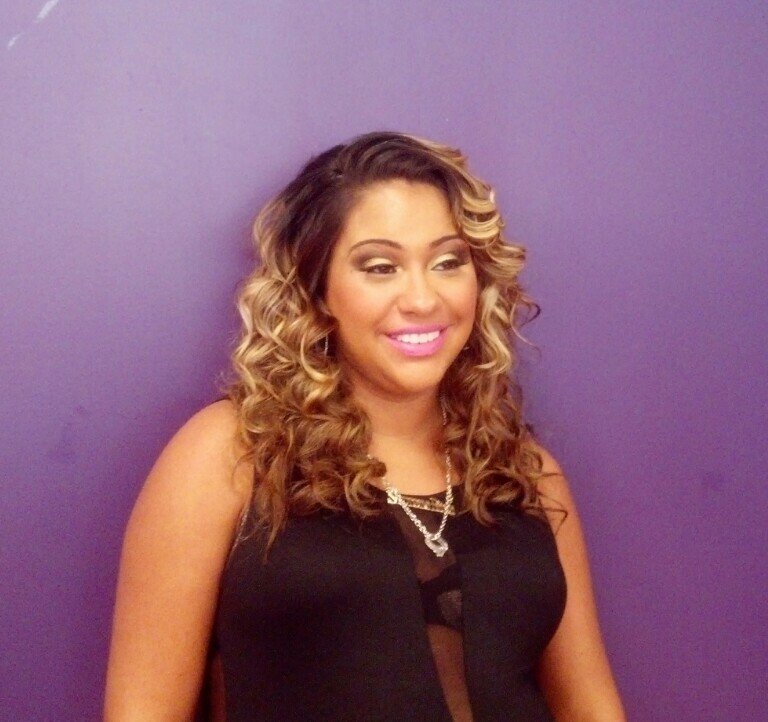 This entry was posted in Events and tagged beauty, fashion, Game Over, Love & Hip Hop, makeup, Pittsburgh, Style Week. Bookmark the permalink.